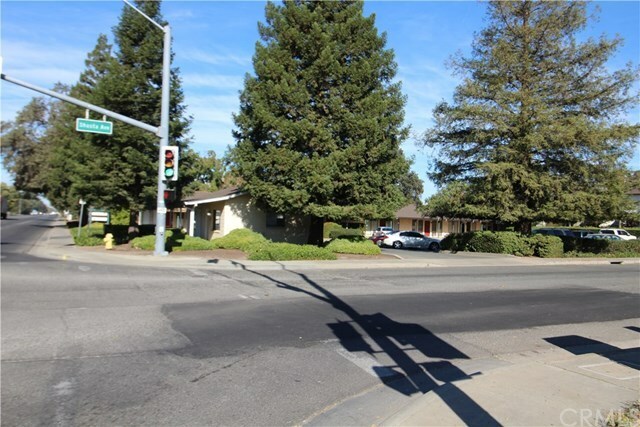 Great investment opportunity in North Chico. Property consists of two stand alone office/retail buildings. One measuring approximately 600 sq.ft. and the other approximately 5152 sq.ft. Buildings provide for a total of nine suites varying in size from 600 sq.ft. to 800 sq. ft. and all individually metered. Lot size is approximately .5 acres and covers two separate parcels. The site currently provides for 25 parking spaces. Located on very high traffic and visibility intersection. Check it out.